We recently discovered that the first "frequently asked question" in the Xbox section of the website Team Xbox is "What is the Xbox?" 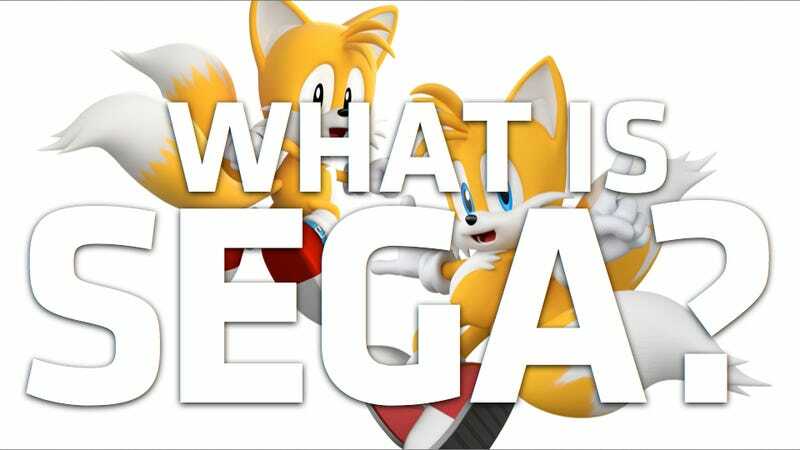 Sometimes the most obvious questions are the best ones, so, inspired by Team Xbox, I turned to Twitter and asked: "What is Sega?" Thanks to everyone who Tweeted answers to this question! Folks, feel free to keep answering in the comments section below.